We are pleased to announce our continued partnership with Blue Cross and United Healthcare. Call the office to set up your appointment immediately. If you’re interested in a medical weight loss procedure such as gastric bypass, gastric sleeve, or LAP-BAND surgery, you may qualify for bariatric surgery insurance coverage under your existing health insurance plan. Insurance providers such as Blue Cross, Blue Shield, and United Healthcare provide partial, or full coverage for medically-required weight loss procedures for patients who meet specific requirements. In general, most insurance companies recognize chronic obesity as a serious health condition that increases the risk of suffering from comorbid conditions related to excess weight. Left untreated, obesity can lead to long-term disability, mental health issues, and other medical problems that can be costly for insurance providers. Thanks to recent advances in medical weight loss procedures, bariatric surgery is widely accepted among medical professionals and insurance companies as an effective long-term treatment option for chronic obesity. 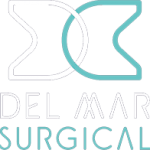 Here at Olde Del Mar Surgical, our team of medical weight loss experts work with claims adjusters from all major health insurance providers. We have an ongoing partnership with Blue Cross and United Healthcare to help bariatric patients obtain the approval needed for bariatric surgery. Letters of recommendation from a bariatric specialist, your family doctor, and/or a weight loss counselor. Proof of past efforts to lose excess weight through dieting, exercise, and/or behavioral counseling. A body mass index (BMI) test result of 40 or higher if you have no other medical conditions related to obesity, or a BMI of 35 or greater if you also have a comorbid condition such as Type 2 diabetes, sleep apnea, or cardiovascular issues. You can also expect to have your medical records reviewed by your insurance provider, and in some cases, you may need to undergo an examination by a physician assigned by the insurance company. Patients who do not have bariatric surgery insurance coverage, or who have only partial coverage may qualify for a medical loan through an approved medical financing company. 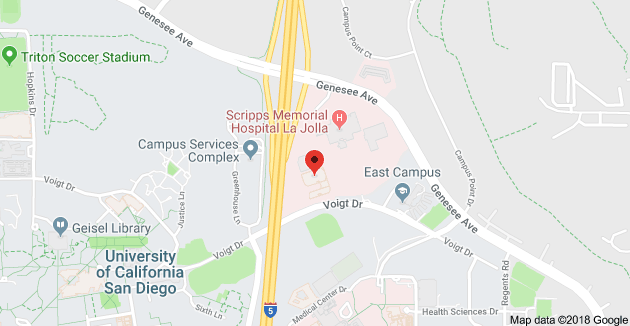 To speak with one of our bariatric insurance specialists about your bariatric surgery insurance application, call us at 858-457-4917 – we’re here to help.